INT. A SUPERMARKET AISLE IN SEVILLE. DAY. Thomas Bunstead (translation) writes for the Times Literary Supplement, the Paris Review Daily, and the Independent on Sunday. His short stories have been published in >kill author, Days of Roses, and Text’s Bones. He has translated Enrique Vila-Matas, Aixa de la Cruz, Eduardo Halfon, Yuri Herrera, and Rodrigo Fresán. 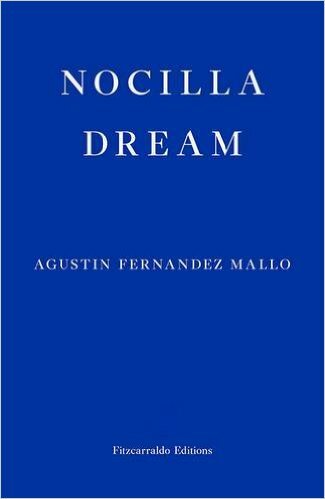 Nocilla Dream is published by Fitzcarraldo Editions. Posted in Book reviews and tagged agustín fernández mallo, nocilla dream, screenplay. Bookmark the permalink.